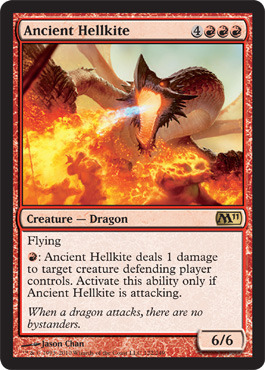 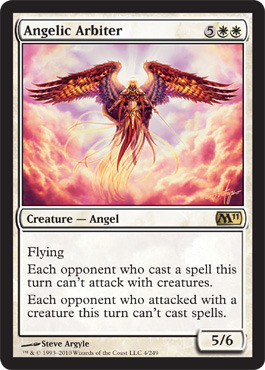 Magic: The Gathering 2011 Core Set (Magic 2011) is an advanced level and current Core Set which was released on July 16, 2010. 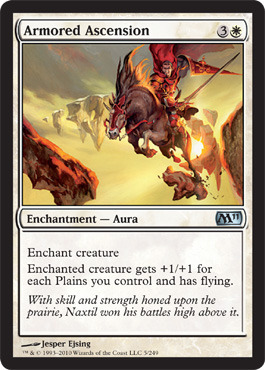 Like its predecessor Magic 2010, nearly half of the cards in Magic 2011 were new. 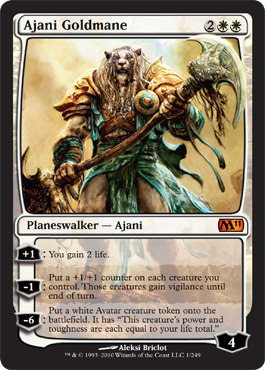 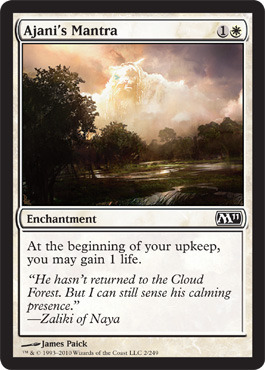 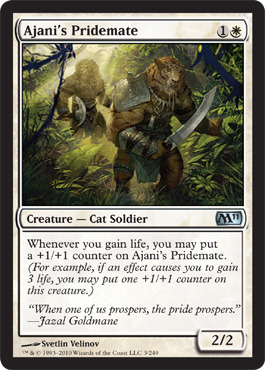 Magic 2011 uses all the evergreen mechanics except for double strike and intimidate. 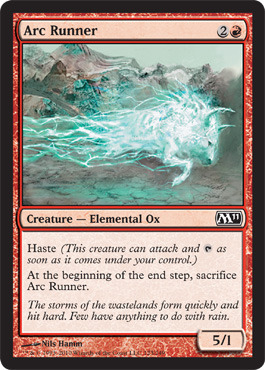 The mechanics flash, regeneration and shroud each appear on only one card, either an uncommon or rare. 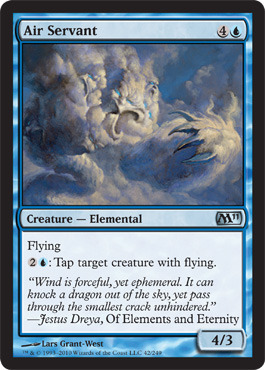 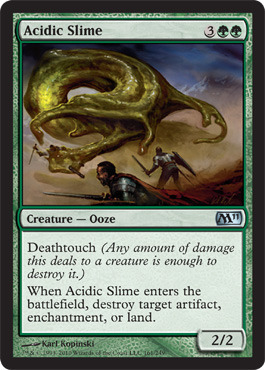 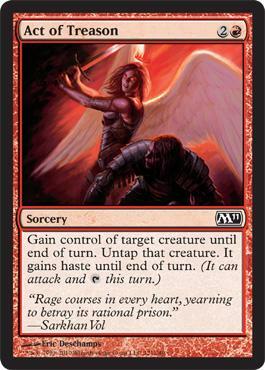 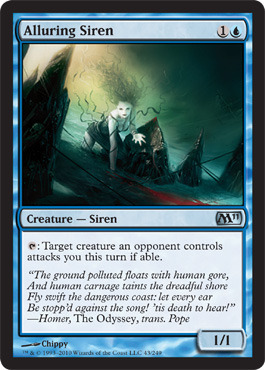 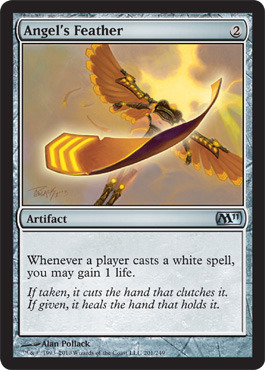 Magic 2011 is the first core set to use a non-evergreen mechanic, scry, which will not appear in the next core set Magic 2012.